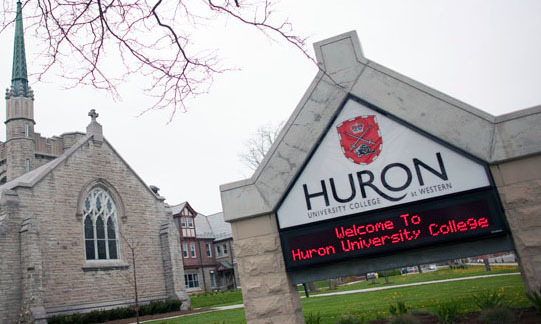 As part of Huron History Day: An Active History Pre-Conference for High School and First Year Students Krista McCracken from the Shingwauk Residential Schools Centre facilitated a workshop on Archives and the Truth and Reconciliation Commission. The workshop introduced high school students, teachers, and undergrad students to the legacy of residential schools. It emphasized a discussion of the impacts of residential school, the important of listening to Survivor experiences, and introduced participants to the Project of Heart. Participants left with information about Project of Heart and the suggestion that they take what they learned back to their own communities, families, and classrooms. We look forward to seeing how their own Project of Heart projects develop in the coming months. Some of the most common questions we hear relating to residential schools education are: Why should we teach children about the history of residential schools? And how do we teach children about residential schools in a classroom setting? Ruby’s Story, written as a blog post by âpihtawikosisân discusses the experiences of a present day First Nations student in Grade 2 when she decided to focus on residential schools for a class assignment. Ruby’s Story is an excellent example of why it is important to learn and talk openly about residential schools at all education levels. 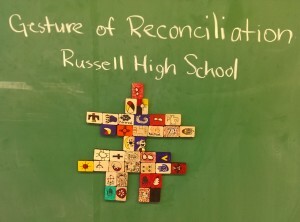 The Ontario Institute for Studies in Education (OISE) at the University of Toronto recently released a list of teacher resources relating to the Truth and Reconciliation Commission of Canada. This list compliments the residential school resource list previously compiled by OISE. The residential school resource list includes suggestions of books, videos, websites, and news articles for a variety of ages. The newly developed reconciliation resource list is divided into three sections: articles, reports, and education resources. It includes background information on the TRC, cultural genocide information, youth voices on reconciliation, and suggestions of classroom activities. The bulk of the information is geared toward high school and upper elementary school grades. Educators planning activities around reconciliation might find the Kitchen Table Dialogue Guide, Community Action Tool Kit, and Reconciliation Dialogue Workshop Guide particularly useful. The complete reconciliation resource list can be found by clicking here. 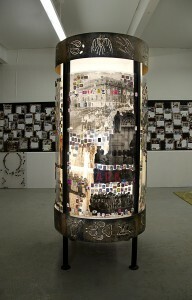 Cross-posted from the Project of Heart National Site. Recently French Immersion students from Lisgar Collegiate in Ottawa teamed with Project of Heart for the first time thanks to Genevieve Durand, a teacher-candidate from the University of Ottawa. Genevieve invited Inuk Indian Residential School survivor Ovilu Goo Doyle to talk to her students about her experiences. Another IRS Survivor, Helen Kakekaputum was also in attendance with her sister, Alice. Algonquin Elder Annie St. George conducted a smudging ceremony. 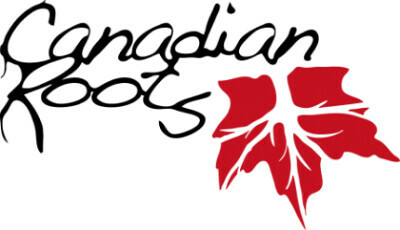 As the social justice action, students learned about the First Nations Child and Family Caring society’s case before the Human Rights Tribunal and sent letters to the Prime Minister to ask that Canada lives up to our responsibility to care for First Nations children to the same extent that all other Canadian children are cared for, in health, education, and child welfare. J’ai décidé de sensibiliser mes élèves à la réalité des communautés autochtones du Canada. Trop souvent oubliés dans l’histoire de notre pays et sans aucun doute laisser dans l’ombre depuis des centaines et des centaines d’années, les autochtones ont vécu de terribles drames suite à la colonisation de leurs territoires par les Européens. Traités de sauvages et perçus comme des enfants aux yeux du gouvernement, ils ont été contraint d’envoyer leurs enfants dans les pensionnats afin de les rendre “civilisés”. Ce que les enfants ont vécu dans ces endroits remplis de haine et inimaginable. Aujourd’hui, la vérité doit être dévoilée et en tant qu’enseignante c’est mon devoir de sensibiliser mes élèves à cette triste réalité. Ensemble, nous pouvons faire la différence! Ensemble, nous pouvons aider à la guérison des blessures laissées par les douleurs du passé. Le projet à Lisgar a été une réussite incroyable. Mes élèves ont grandit dans cette aventure. C’est maintenant eux qui feront LA différence! I decided to familiarize my students with the realities of First Nation communities. Too often forgotten by the history of our country and no doubt hidden for hundreds and hundreds of years. The First Nations have lived terrible events since colonization of their territories by Europeans. Treated as savages and perceived as children in the eyes of government, they were obligated to send their children to boarding schools in order to be “civilized”. What the children lived in these places full of hate was unimaginable. Today the truth needs to be revealed and as a teacher it is my duty to raise awareness of my students of this sad reality. Together we ca make the difference. Together we can heal the wounds left by the pains of the past. Project of Heart at Lisgar was an incredible success. My students have grown during this adventure. It’s now them who will make THE difference! Project of Heart says “Meegwetch” to the French Immersion students at Lisgar Collegiate, and their teacher-candidate from Ottawa University, Genevieve Durand. 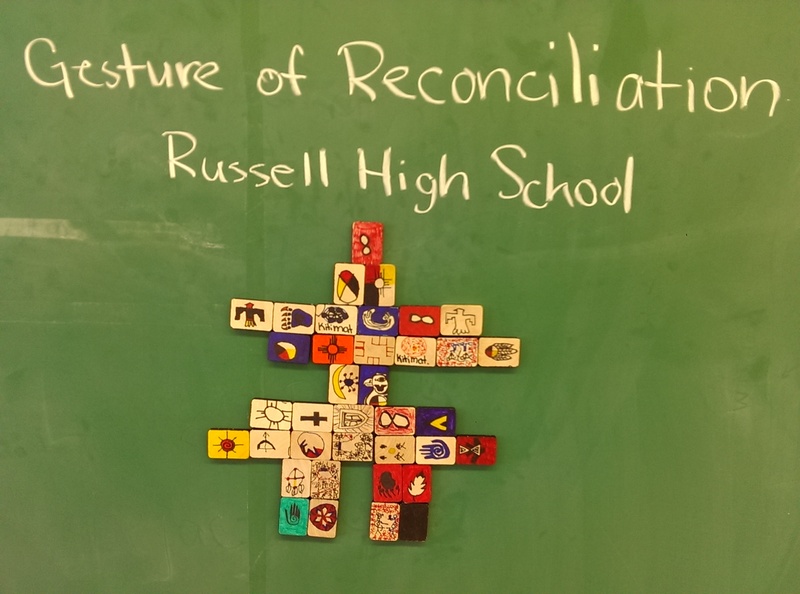 The​ Native Studies class at Lester B. Pearson Catholic High School in Ottawa again participated in the Project of Heart, decorating tiles to commemorate the Residential School victims and survivors. 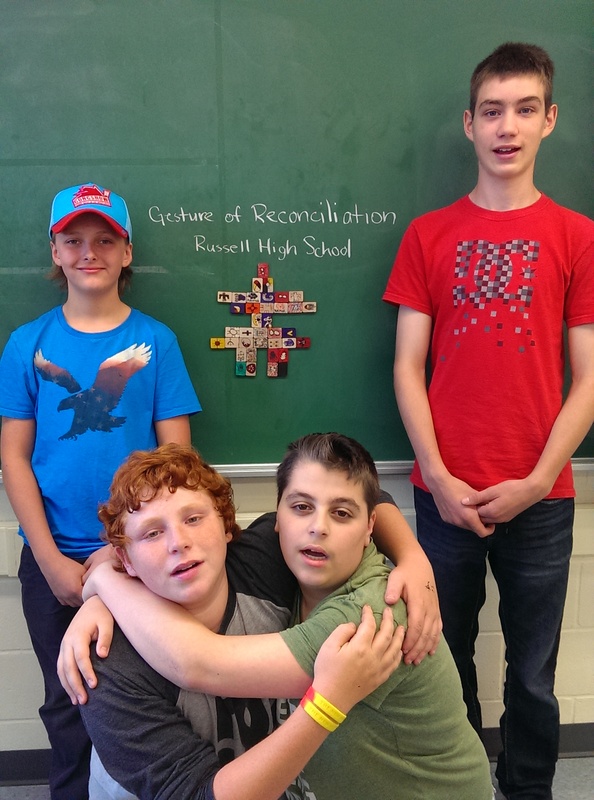 With the release of the Truth and Reconciliation Comission Report, this year’s class has been particularly focused on the legacy of the Residential School system, and along with the tiles wrote letters to the Federal Government encouraging action on a number of Aboriginal Issues. 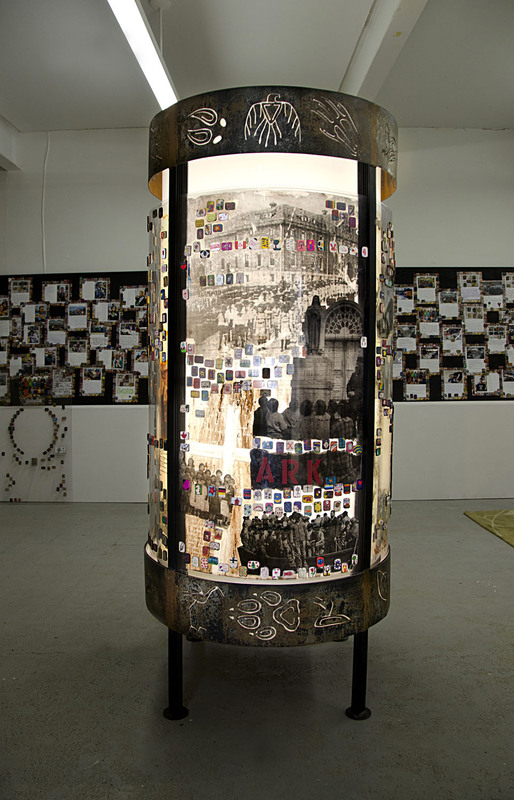 ​The teacher, Michael Bernards, has done Project of Heart now for 6 consecutive years. Congratulations Lester B. Pearson!